Greetings Loyal Listeners and new recruits! In case you missed it, you can now become a Premium Subscriber on Patreon! This will give you access to exclusive bonus content from both the GenreVision and Fin Flicks podcasts. 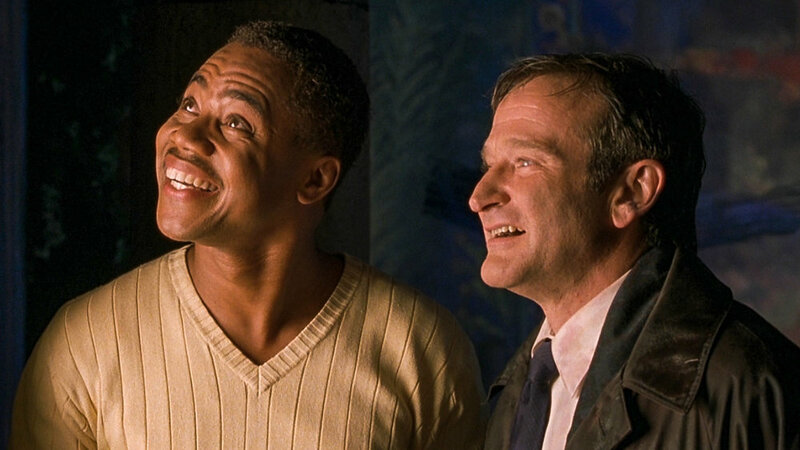 This week Drew and Travis revisit What Dreams May Come, the Robin Williams-starring afterlife drama that divided critics 20 years ago.